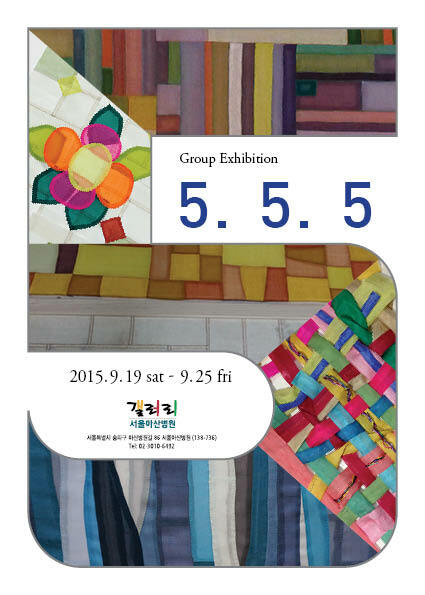 news_eng - Group Exhibition 5. 5. 5.